When the water RISES, the Rotary Club of Greene and Putnam Counties RISES to assist. One of the six areas of focus that Rotary International and The Rotary Foundation supports is water and sanitation. Thousands of children and adults die annually from water borne illnesses. 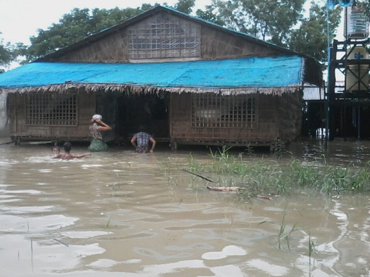 In August 2015, Cyclone Komen hit the countries of India, Bangladesh, and Myanmar. More than 1 million people were displaced. 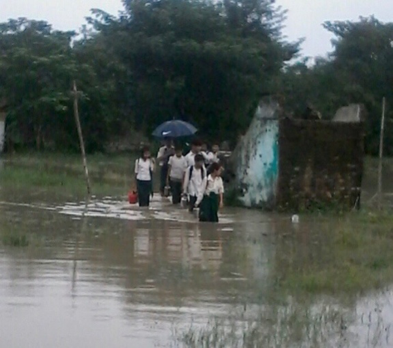 The cyclone moved inland up to the Chin State of Myanmar causing devastating landslides and flooding the regions of Sagaing, Magwe, Ayeyarwaddy, and Rakhine States. 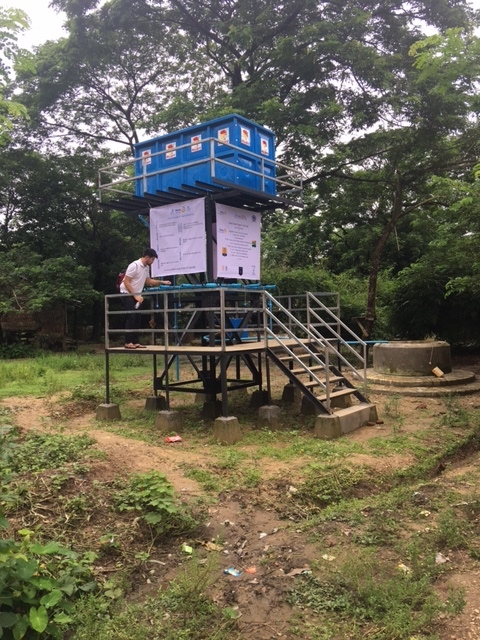 With the news of the fatalities and the need for clean water, the Rotary Club of Yangon jumped into action to help rebuild and provide one of life’s most crucial resources, safe water. The Rotary Club of Yangon reached out to The Rotary Club of Greene and Putnam Counties, and other Rotary clubs and Districts throughout world. 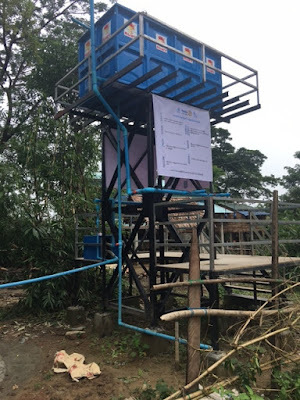 The Rotary Foundation funded a Global Grant for $84,640 to fund the construction of ten clean water systems throughout the village of Magyibinzu in the Ayeyarwaddy Division of Myanmar. Of the total amount, the Rotary Club of Greene and Putnam Counties contributed $2,000 and Rotary District 6910 contributed $1,000 towards the grant. The village, with a population of 2000, had been without water since the cyclone hit in 2015. During the monsoon season, flooding occurs quite frequently leaving low lying areas with little access to clean and uncontaminated water. Half of the village is under waist deep water during monsoon season, leaving their wells with water that is not safe to drink. The Sawyer PointOne filtered water systems are built with nearly five foot platforms to avoid being under water during the rainy season. The village monks and villagers will constantly monitor the systems. Each family will receive two, ten-liter water tanks with cover and tap for collecting clean water for drinking, cooking, and cleaning. The filters remove bacteria, protozoa, and viruses borne from unclean water. A total of 700 bottles were distributed. Each household will pay a very minimum sum each month so a full-time person will manage and maintain all the pumps and filters daily. 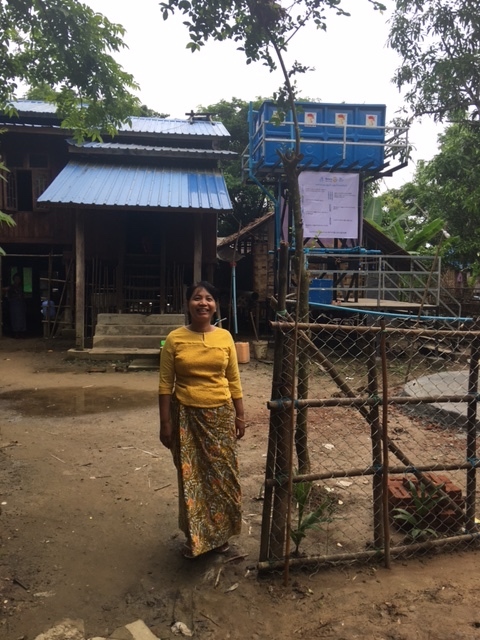 The Rotary Club of Yangon will visit the village every six months for three years to survey the systems to assure maintenance. 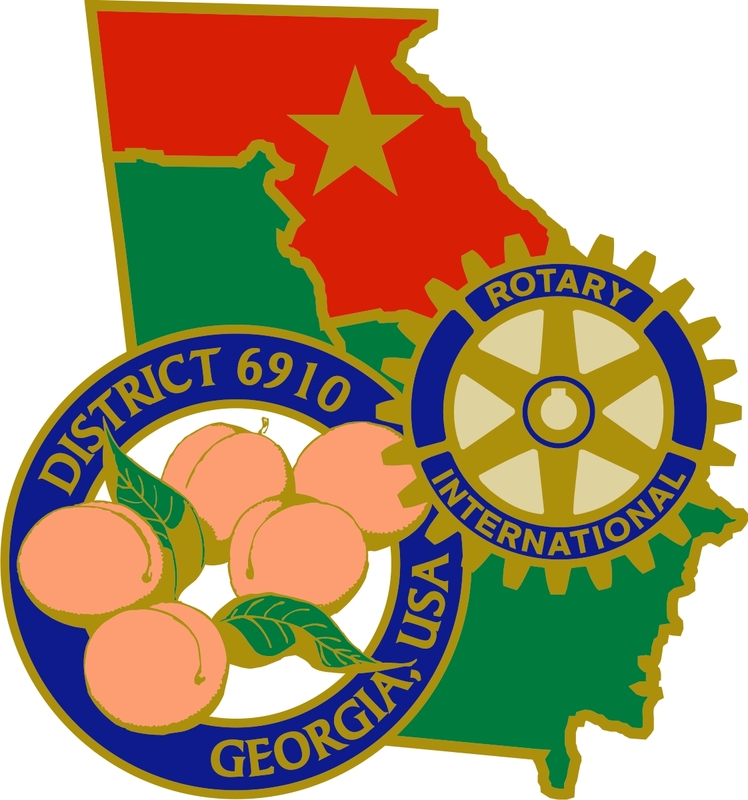 Rotary makes amazing things happen! Rotarians help develop, fund, and maintain sustainable water and sanitation systems, provide access and support programs, and create the resources to facilitate, measure and enhance the quality of life for under-developed countries in the world. For more information on how to get involved with all the amazing work Rotary International is doing around the world visit www.greeneputnamrotary.org.